Jody The Artist – Over 34 Years Experience! 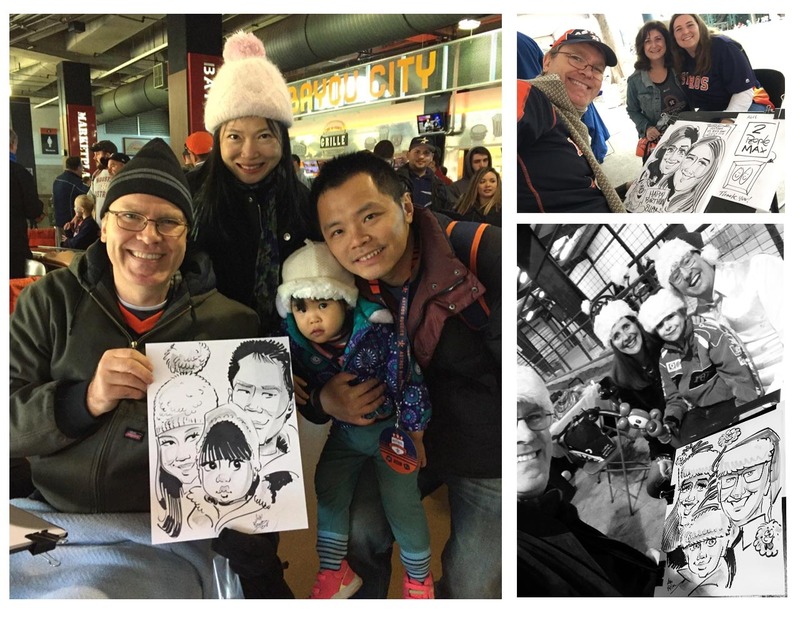 The Best, Fastest & Most Entertaining Caricatures Anywhere! Jody Specializes in Events of all kinds. From Corporate to Private, Parties, Open Houses, Weddings, Company Picnics and more! Jody is the #1 Children's Artist in all of Houston! Nobody draws more kids than Jody. Kid friendly and lots of corny jokes! Sure to be too much fun! 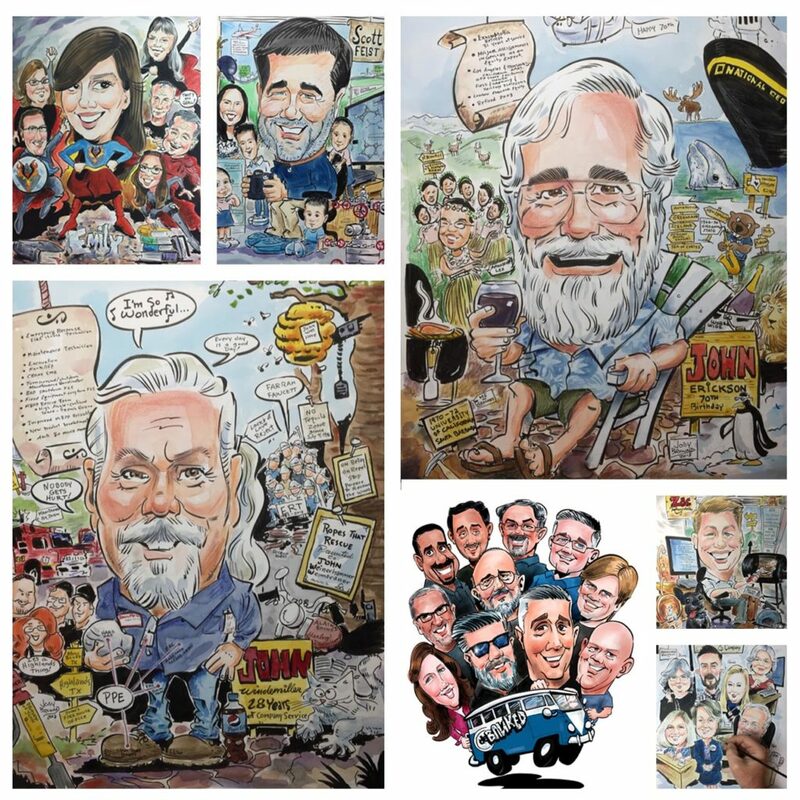 These Gift Caricatures are of the highest quality, whether Traditional or Digital style! Let Jody & Deby help you customize the perfect Illustration! 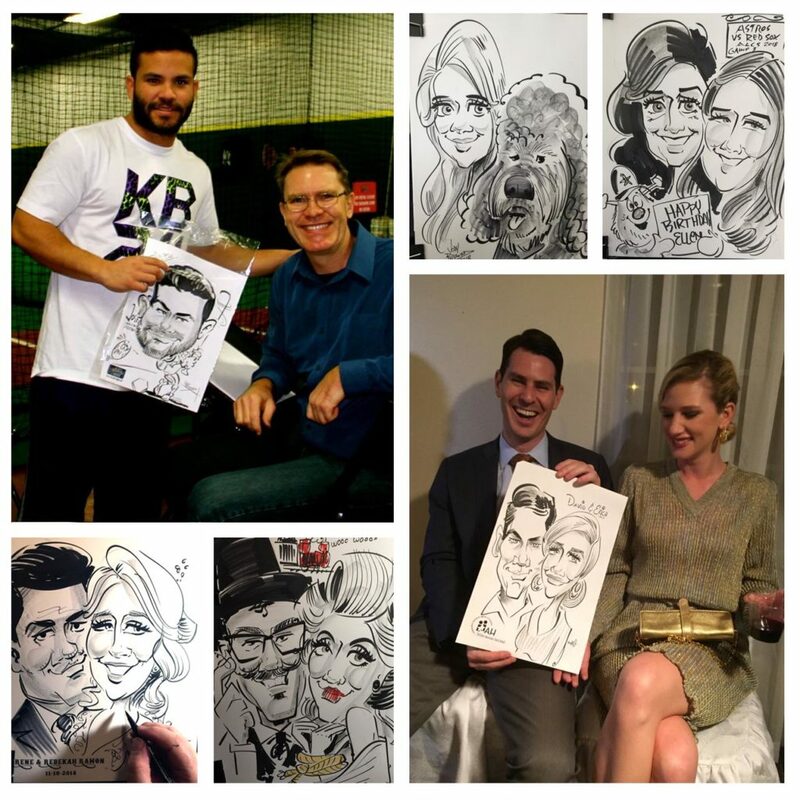 CHOOSING THE BEST CARICATURE ARTIST FOR YOUR EVENT IS THE MOST IMPORTANT THING! 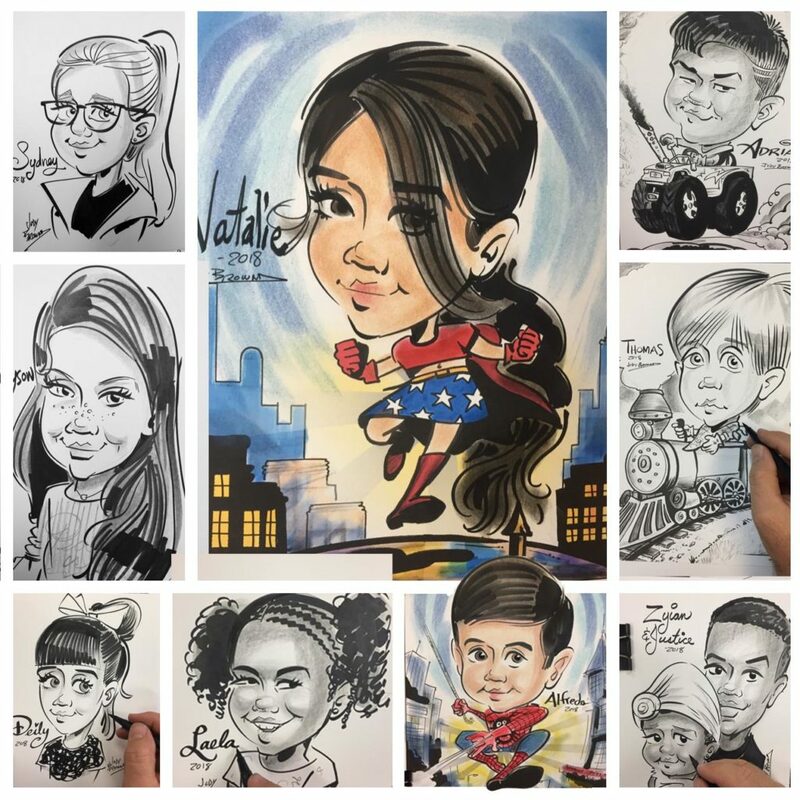 Because Jody has over 34 years experience drawing caricatures in and around the Houston area, and has put all his focus in drawing the best most classy caricatures possible, you definitely have come to the right place! Jody draws faster than the average artist in Houston and his accuracy is uncanny, so your guests will be AMAZED! Not only that, but Jody uses only the highest quality paper and mediums, so you surely get the most bang for your buck! This is the reason most Entertainment Agencies choose Jody when working with their clients. You'll be glad you chose him, too! Jody graduated from the Art Institute of Houston. During that time he worked at AstroWorld as a Portrait Artist and then as a Caricatures Artist, which became his passion. Jody joined the Army and served as an Illustrator in the Armed Forces. Eventually Jody settled down as a full time Caricature Artist and married Deby and they raised 4 wonderful children together.